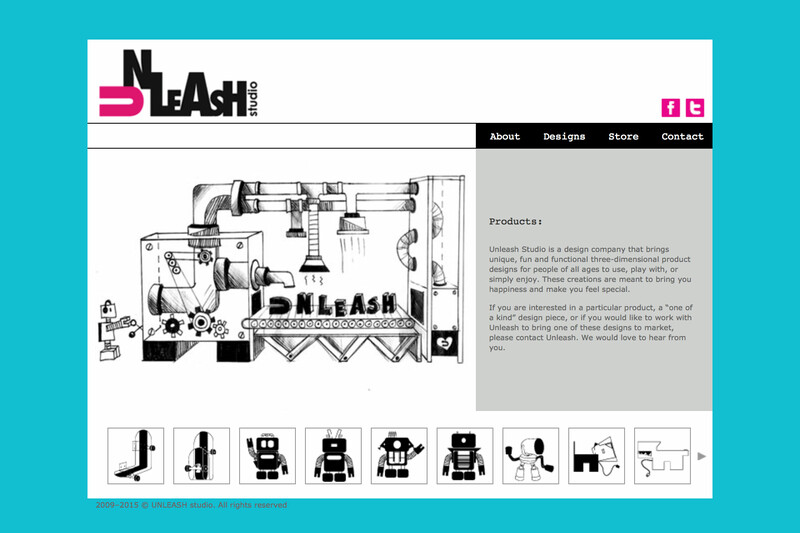 Unleash Studio designed the layout, the look and feel of its website based on what its brand represents and products feel like. 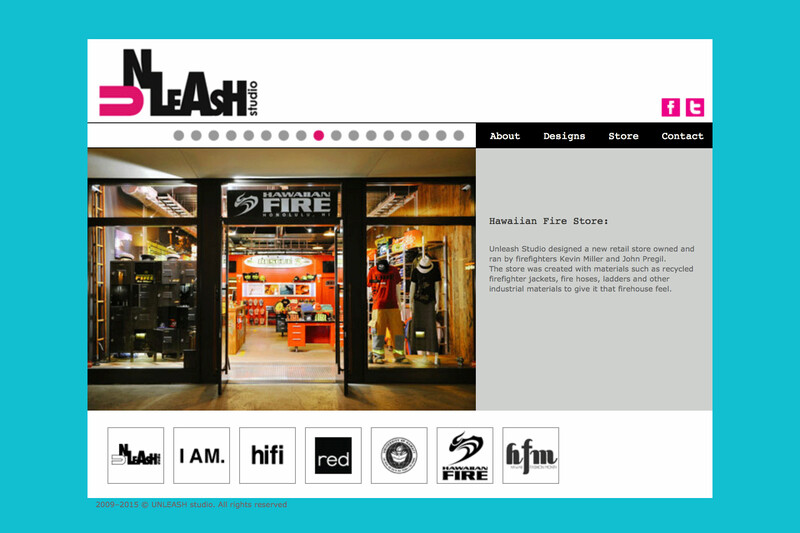 Unleash collaborated with Infinitum Limited to bring this website to life. 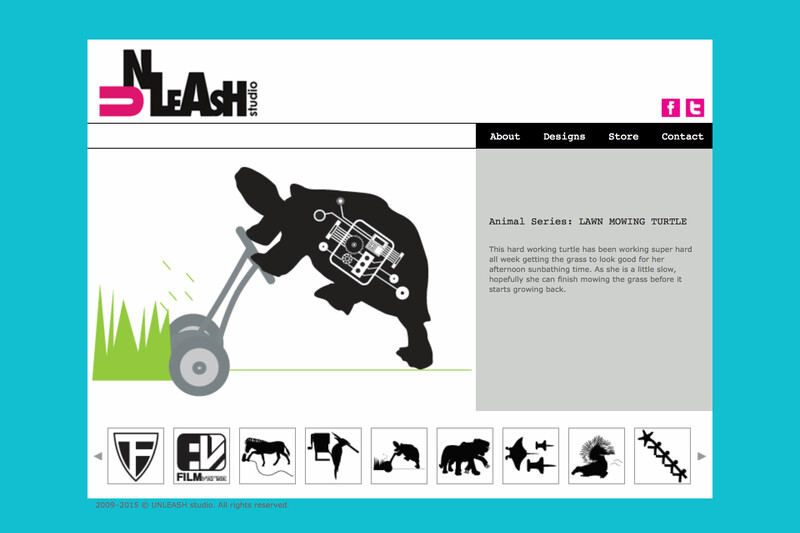 Initial CSS and PHP based coding were put into place originally before transferring everything to a WordPress template.